I’m tryi ng not to search for structure. I’m trying just to write. I wrote a few pages this morning. Anyway, I’ve just read a few pages in Mark Rose’s Shakespearean Design. I spent ten minutes taking apart Pam Houston’s Sight Hound–8 chapters within which 12 different narrators have sections, some speaking only once. Now I’m on the floor, playing with books. 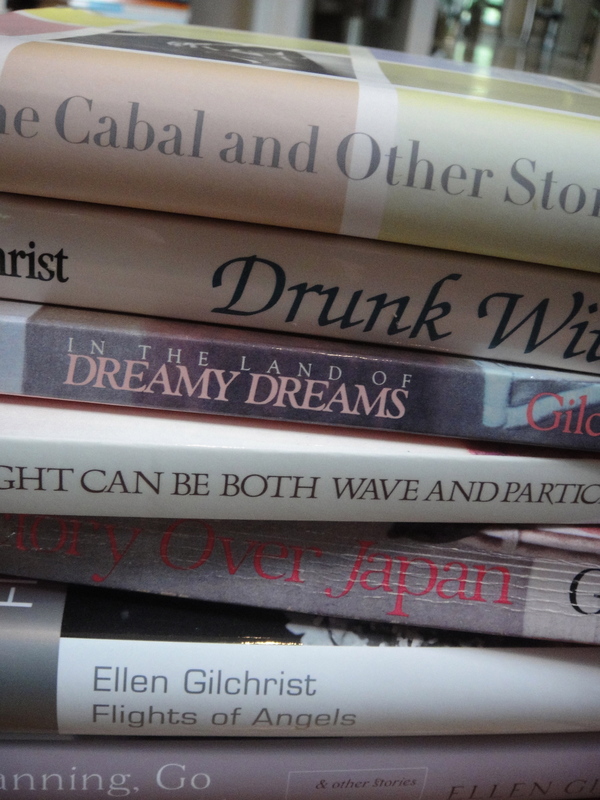 I’ve taken all of Ellen Gilchrist‘s books off my shelf–all 22 of them. 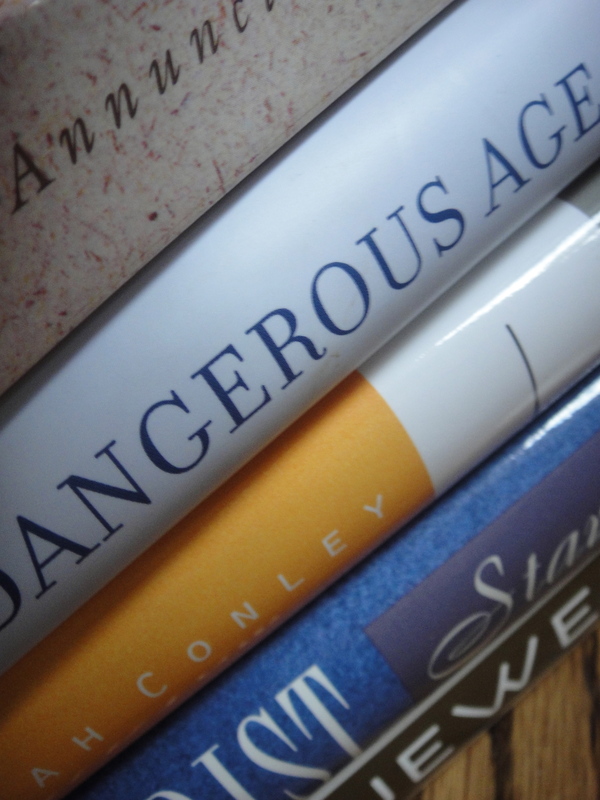 I quickly return to the shelf her 1987 and her 2000 versions of Falling Through Space (her journal), as well as her book on The Writing Life, Anabasis (her novel that takes place in ancient times), her Collected Stories, and my hardback copy of The Anna Papers. 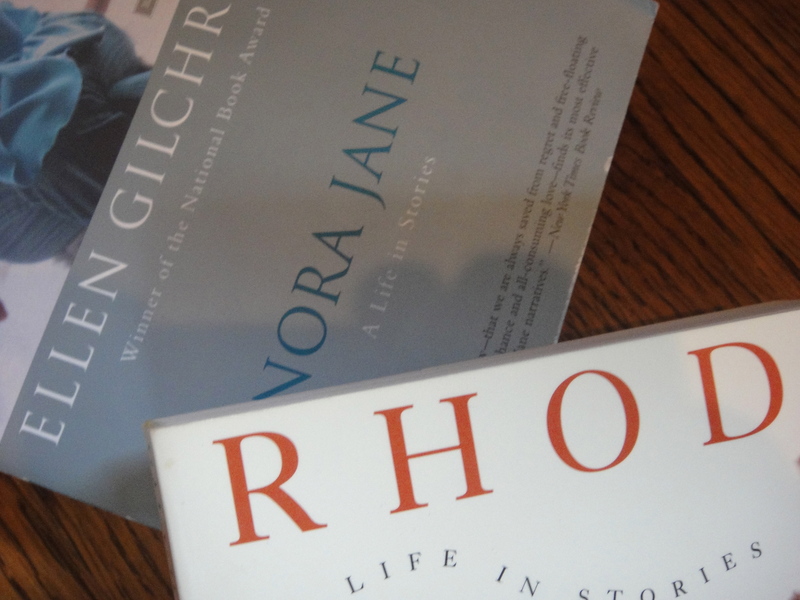 After a second’s glance, I also return to the shelf her two lives-in-stories: Nora Jane and Rhoda. I love these two books in which all the stories she wrote over twenty years about Rhoda are collected in one volume and those about Nora Jane, in another volume. That leaves me with three stacks: her six other novels, her nine other collections of stories, and her one collection of novellas. I start with the novels. The first one I pick up is The Anna Pape rs–possibly my favorite. There’s a Contents page: a Prelude, and then five named parts. I skip the prelude, read the first paragraph of Chapter 1, skip to the second to last page of the first part and read. I turn the page to Part II, then another page to read the beginning of Chapter 15 (so the chapter numbers continue through the parts). I want to catch the reason for the separate parts. I read two and a half pages and am swept away. That’s when I hopped up to write this post. 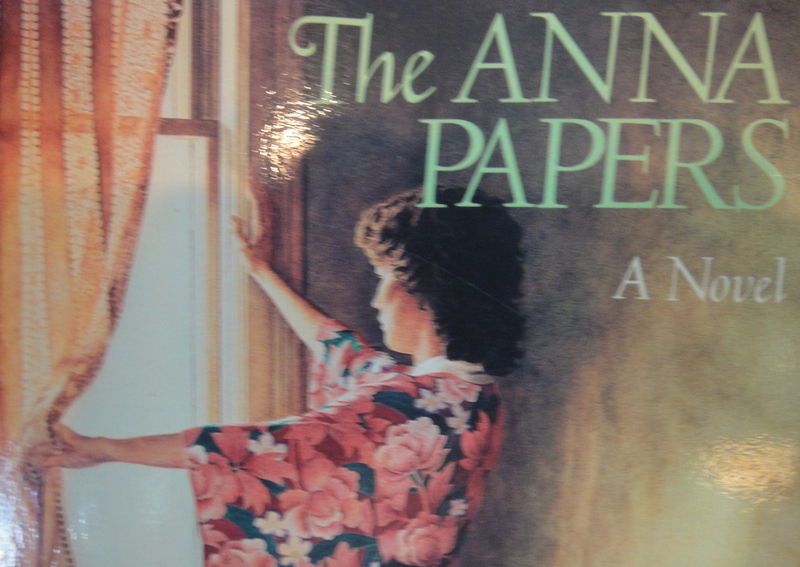 The Anna Papers is one of the reasons I wanted to learn how to write. To do this. What she did. Sounds like Vermont is being wonderful to you, Cynthia! You are immersed in literature – seems divine! I enjoying reading about it. 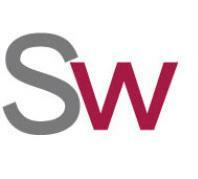 I am stuck on your question in an earlier post – do I have a place that calls me back? My immediate answer was no, only moments. Yet, I realize this is not a suitable answer for me. I will think on it. All the best. Darrelyn, I have that book sitting just to the right of me, face forward on my bookshelf. Wonderful quote. Lindsey, her books are just as good now as they were then–amazing.